European Board of Plastic, Reconstructive and Aesthetic Surgery, Dublin, Ireland. Member of the Royal College of Surgeons of Edinburgh. 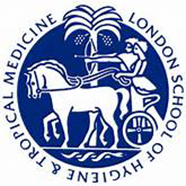 Postgraduate Diploma in Health Systems Management, University of London. Medical School of Bucharest, Romania. 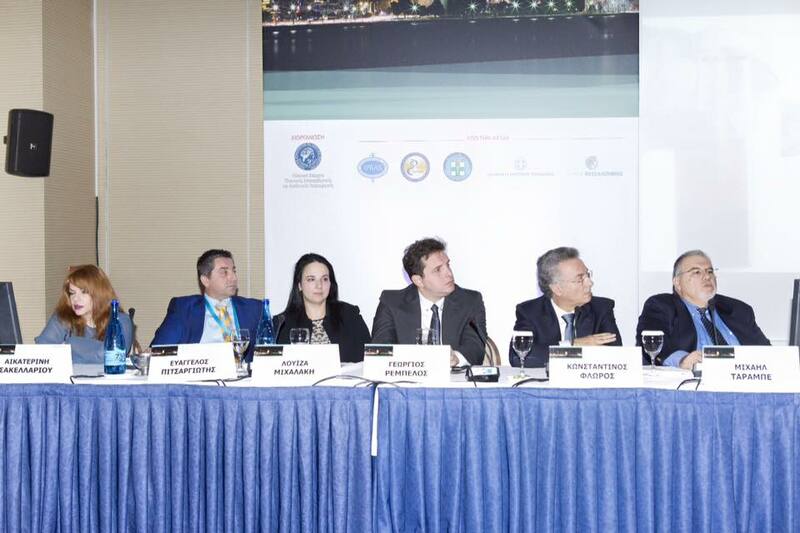 Greek Society of Plastic, Reconstructive and Aesthetic Surgery. 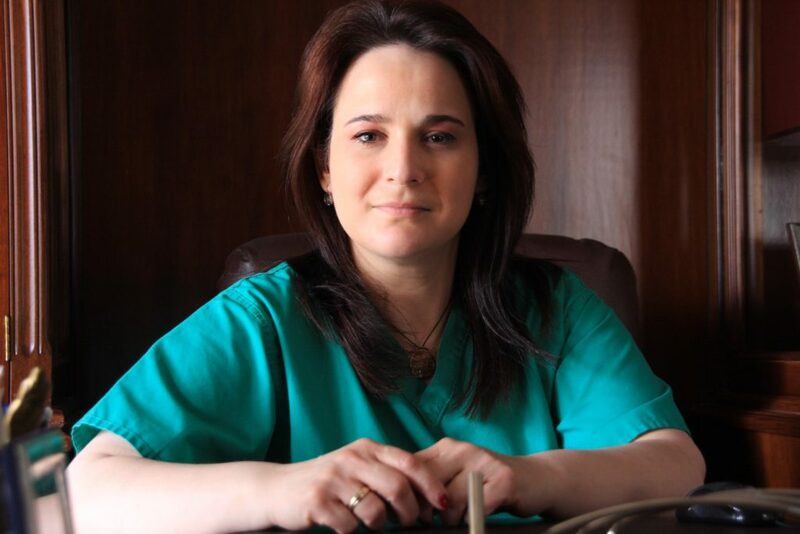 Consultant in Plastic and Reconstructive Surgery, Errikos Dunan Hospital, Athens, Greece: Since July 2007. Trainee in Plastic Surgery, KAT Hospital, Athens, Greece: Dec 2003 to Dec 2005. 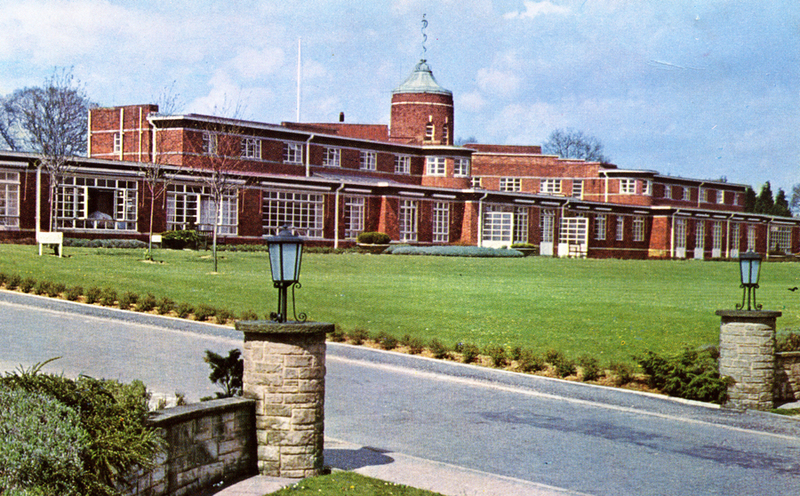 Trainee in Plastic Surgery, Queen Victoria Hospital, East Grinstead, UK: Feb 2003 to Aug 2003. 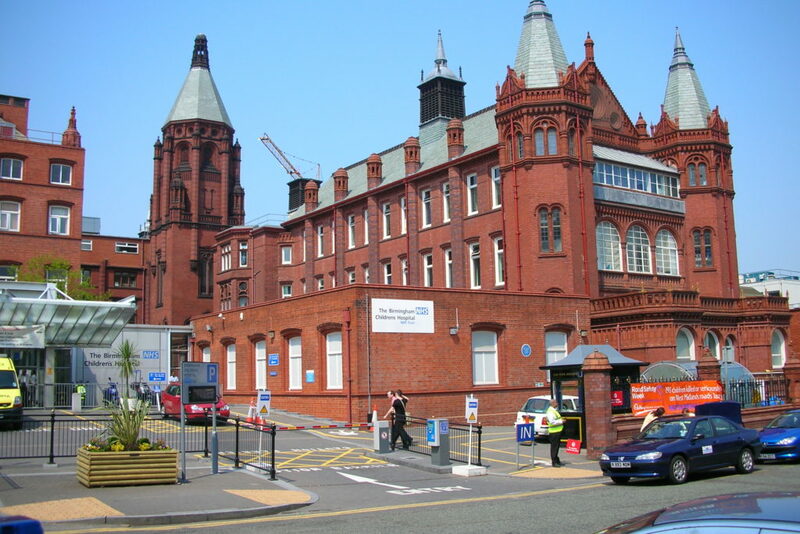 Trainee in Plastic Surgery, Birmingham Children’s Hospital, Birmingham, UK: Aug 2002 to Feb 2003. 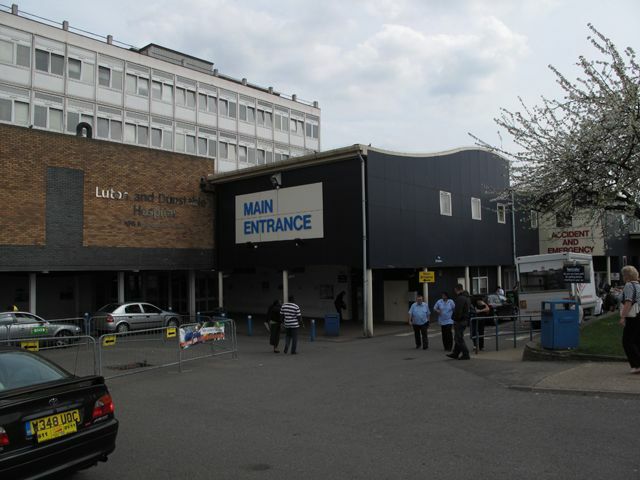 Basic Surgical Training (Rotation): 6-months each as Trainee in General Surgery, Trauma and Orthopaedics, Accident and Emergency and Ear-Nose and Throat, Luton and Dunstable Hospital, Luton, UK: Aug 2000 to Aug 2002. 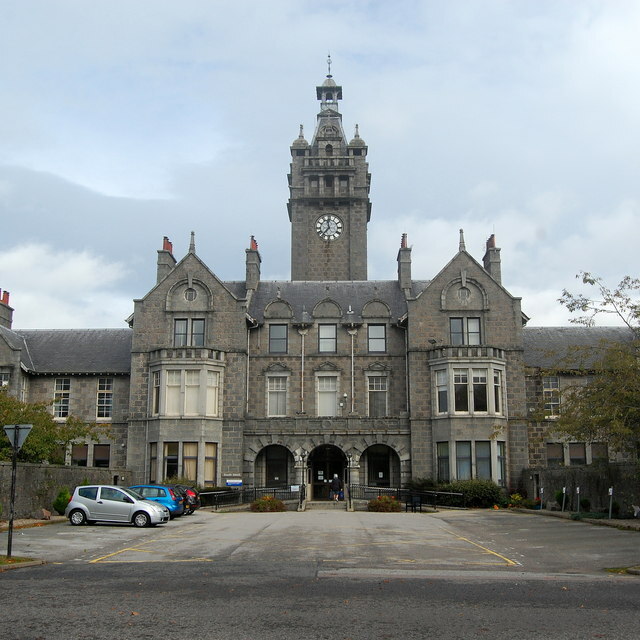 Trainee in Orthopaedics, Woodend Hospital, Aberdeen, Scotland: February 2000 to August 2000. Trainee in General Surgery, General Oncological Hospital ‘Agioi Anargiroi’, Athens, Greece: June 1998 to February 2000. Compulsory post as a Trainee in Medicine and Surgery in a rural Greek area: May 1997 to June 1998. 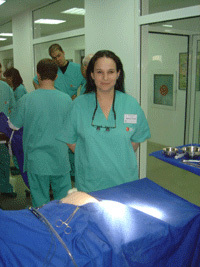 Tutor at the Basic Microsurgical Course, ELPEN, Athens, Greece – Sept 2006. Free Tissue Transfer Course, ELPEN, Athens, Greece – Nov 2005. 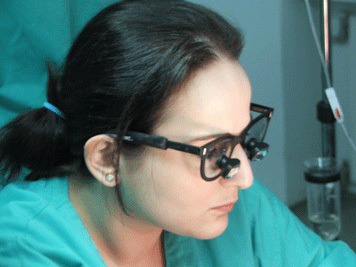 Microsurgical Course, Evangelismos Hospital, Athens – Oct 2005 to Jan 2006. Hand Dissection Course, Metsovo, Greece – Oct 2005. Flap Course on Living Tissue, Timisoara, Romania – April 2005. Advanced Microsurgical Course, ELPEN, Athens, Greece – March 2005. Basic Microsurgical Course, ELPEN, Athens, Greece – March 2005. Microsurgery Course, Canniesburn Hospital, Glasgow – June 2003. Flap Course, Canniesburn Hospital, Glasgow – April 2003. Trauma and Burns Course, Queen Victoria Hospital, East Grinstead – March 2003. 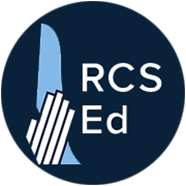 Care of the Critically Ill Surgical Patient Course, Royal College of Surgeons of England, London – December 2002. Dermatology for Plastic Surgeons, Chelsea and Westminster Hospital, London – November 2001. ATLS Provider – August 2001. Basic Surgical Skills Course – Feb 2001. 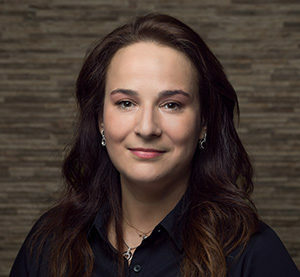 ALS Provider – December 2000. Infections of Skin and Soft Tissue. S. Kotzampasakis, L. Mihalaki .Intensive Management of Infections. Ed: G.I. Mpaltopoulos. Pashalides, Athens 2004. P: 1314-1323. Hand Burns. L. Mihalaki. Burns: Principles and Practice of Burns Management. 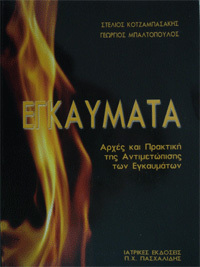 Ed: S. Kotzampasakis, G. Mpaltopoulos. Pashalides, Athens, 2005. P: 535- 547. Synthetic Skin Substitutes and Skin Banks. L. Mihalaki, S. Kotzampasakis. Burns: Principles and Practice of Burns Management. 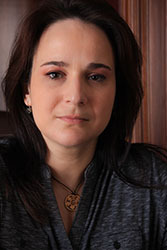 Ed: S. Kotzampasakis, G. Mpaltopoulos. Pashalides, Athens, 2005. P: 270- 286. 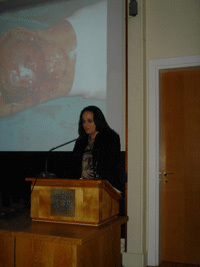 The Contribution of Plastic Surgery in Paediatric Trauma.. E.Iliopoulou, L. Mihalaki. 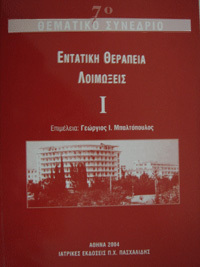 Medical Step (Greek Journal). 97: March-April 2005; p: 28- 34. 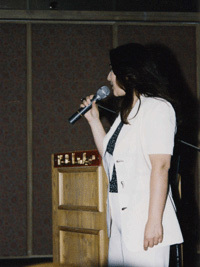 During my career as a doctor I have taken an active part in performing a large number of presentations, which have been presented in Greek or in international conferences.